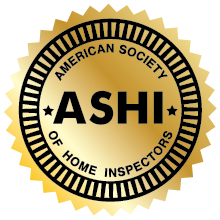 Payment for professional services is accepted at or prior to time of inspection. 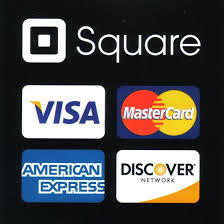 Cash, Venmo, personal or corporate checks, money orders and credit cards are accepted. 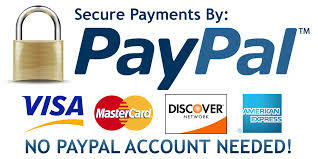 There is a 3% credit card and PayPal convenience fee with use. 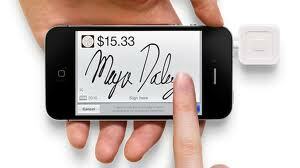 Credit cards, and Venmo are accepted on site or by telephone prior to inspection.